Experience this beast of a system and hear the difference. With not just one, but two enormous super bass drivers, this 5.1 speaker system packs enough power to create ground-shaking audio. 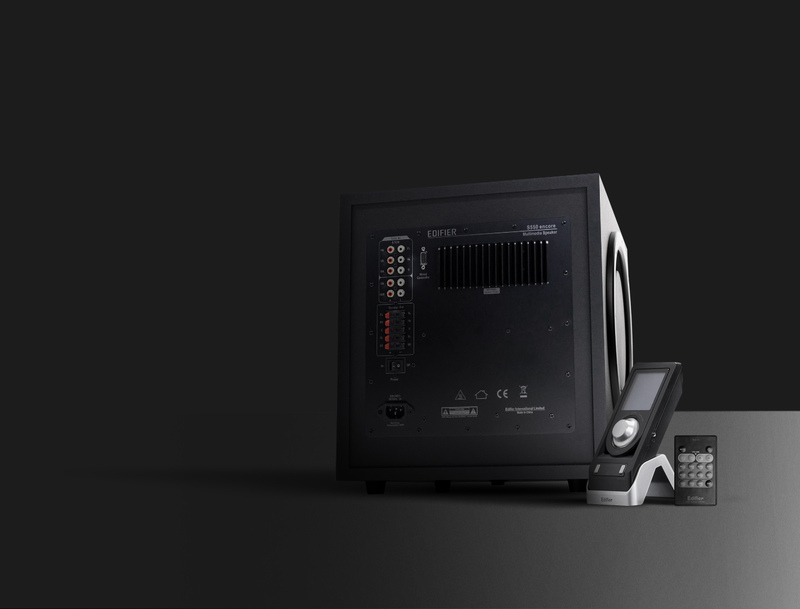 With its versatile connections, this elegant system is perfect for home theatre, gaming and music for every occasion. 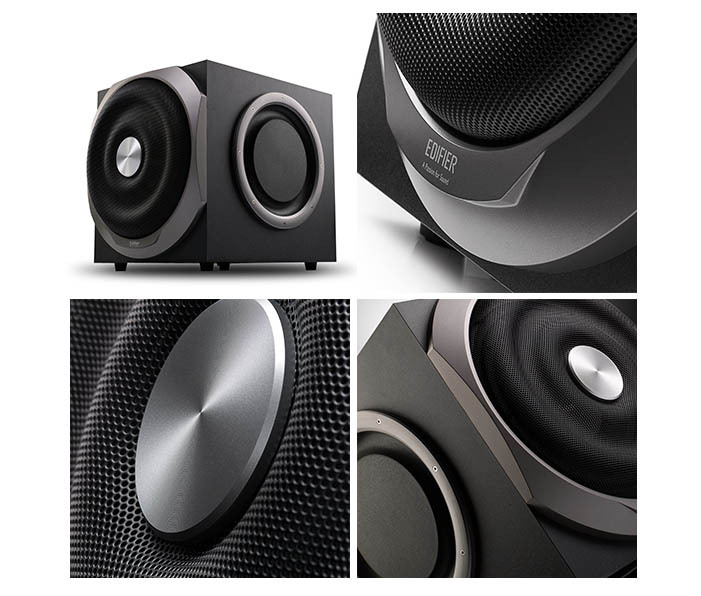 S550 Encore features two 10" enormous super bass drivers that produce room-filling sound. Combined with 60 watts RMS from each satellite, the powerful system delivers an astonishing 520 watts RMS of audio output. To satisfy the most ardent audiophiles, S550 Encore is engineered with Digital Signal Processing (DSP) and DRC (Dynamic Range Compensation) technology. It keeps distortion at a minimum even at maximum volume, so you can truly experience authentic, honest sound. And it doesn't stop there. The 6-level volume booster adds extra power, taking your surround sound experience to the next level. Tame this music beast with 2 multifunctional remote controls. The sleek wired control with LCD display allows you to effortlessly adjust input selection, volume, bass and treble and surround channel. A wireless remote is also available. 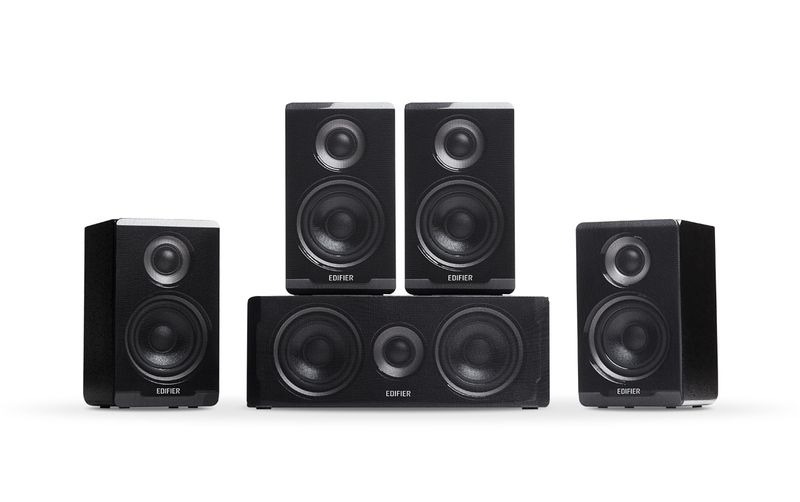 S550 Encore is perfect for home theatre, gaming and music for every occasion. Connect to a variety of audio sources using the 5.1 channel and 2 stereo input options.